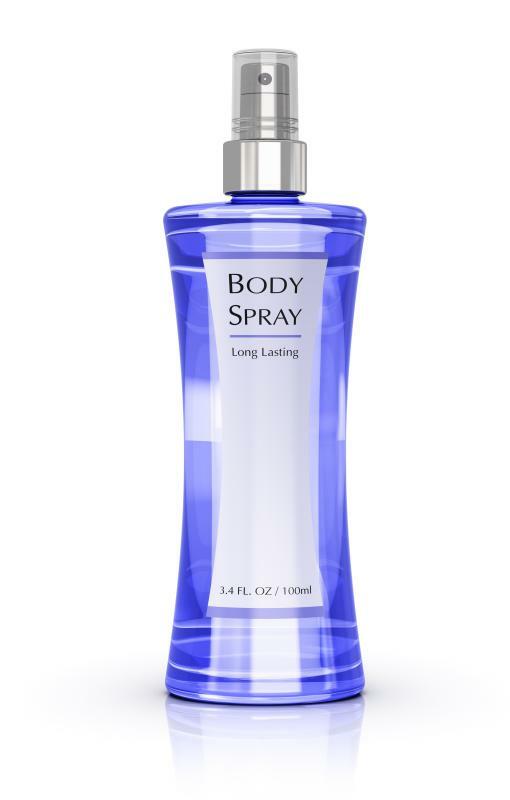 Many people prefer body sprays over cologne. It is generally best to avaoid using a cologne that will compete with strongly-scented body washes. 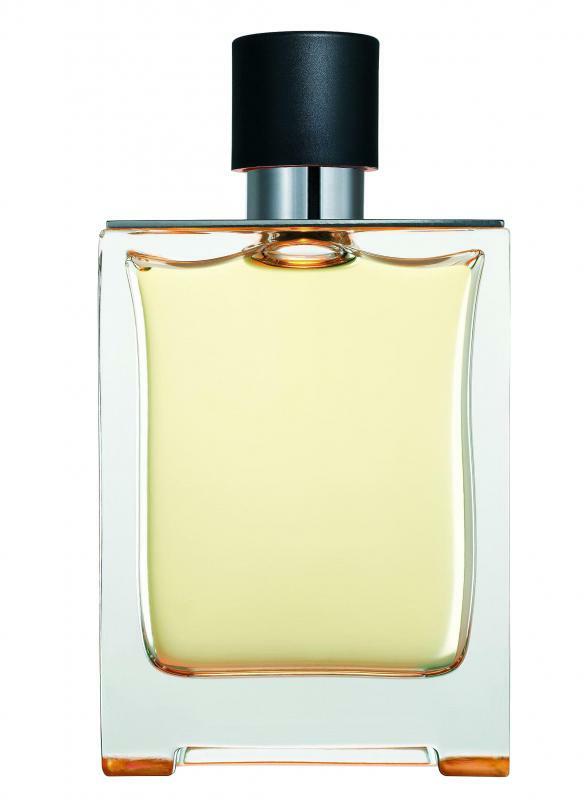 Choosing the best cologne can depend on skin type, sensitivities to fragrances, and intensity of scent. To choose the best cologne, customers can test various fragrances on small areas of their skin to be sure they enjoy the scent and the product doesn't cause any skin reactions. Fragrance users also can consider inexpensive cologne-like products, including body sprays, which may be less expensive and lighter than cologne. Another factor in choosing a cologne may be price. Some colognes can be purchased cheaply at drugstores and grocery stores, while others are solely available at cosmetic counters at high-end department stores. Although department store fragrances may be more expensive and made from higher quality ingredients, many people find that colognes available at drug stores smell just as good. Although a cologne is seldom labeled as hypoallergenic, many people may notice a sensitivity when wearing certain brands. When this occurs, that specific brand should be avoided and efforts should be made to only wear scents containing natural ingredients. These fragrances and essential oils can be found at health and nutrition stores and online fragrance websites. Prior to dousing oneself in a cologne, a small amount should be applied to determine if a skin reaction will occur. If so, the product should not be used again. If no reaction takes place, the scent should be safe to use. Many people prefer the use of body or shower sprays that can be purchased at drug stores. These products are very modestly priced and can be used on the body, clothing, and hair. The scent is generally light and pleasant, but the fragrance generally fades after a couple of hours. People who rely on hairspray to keep their hairstyles in shape may want to use of a non-scented brand. The scent of the hairspray can compete with the scent of the cologne, resulting in a strong, unpleasant smell. It's usually best to avoid using a cologne that might compete with hairspray, or any other strong scented cosmetics such as body washes, lotions, or other hair products. Packaging may also play a role in the type of cologne a person purchases. If someone likes keeping her bottle of fragrance in her purse, a large, bulky bottle may not be a wise choice. Typically, cologne has a lighter fragrance than perfume, so those who prefer a softer scent to a more intense one may choose a cologne. Conversely, people who prefer a scent that has more staying power might prefer to wear perfume instead of a lighter cologne. Whichever the choice, the most important aspect to most people, is how well they enjoy the fragrance and how it smells on them. How Can I Find Discontinued Cologne? What Are the Pros and Cons of Buying at a Cologne Outlet? What Are the Different Types of Cologne Bottles? What Are the Pros and Cons of Buying Expensive Cologne? What Is a Cologne Spray? What Is Bay Rum Cologne? How Do I Choose the Best Kids' Cologne?